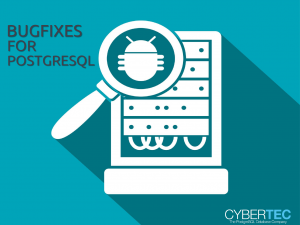 Software developers building applications want to focus on application development – Cybertec will make sure that the database just works and offers good performance. To take load from database servers, we offer special PostgreSQL support packages especially optimized for programmers and software architects. No matter whether you are writing you app or websites in C/C++, Go (golang), Java, Python, .Net or any other language – we will be here to ensure speedy database access. Improve your SQL skills and improve the speed of your applications. Our team of skilled SQL experts will guide you through your project and deliver ad-hoc advice to write better and more efficient SQL. Are you afraid of delivering a bad application to your end customer? 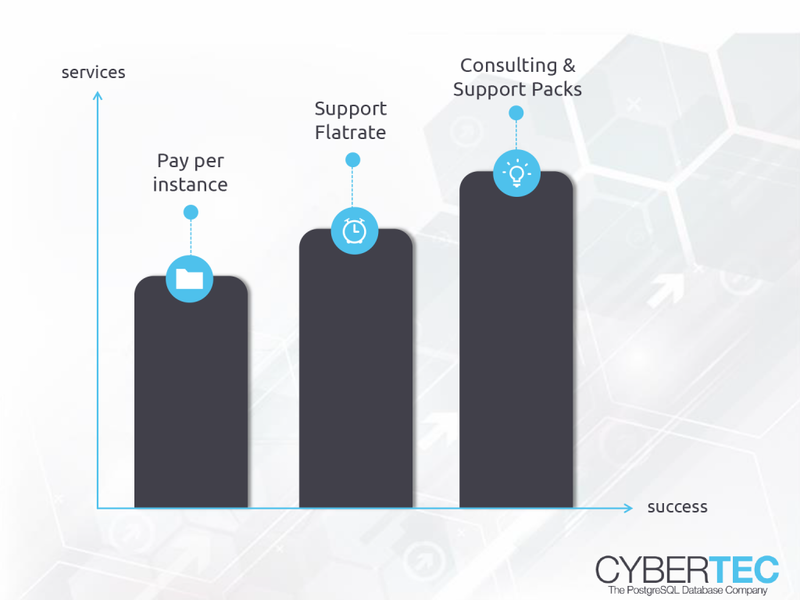 Cybertec will ensure peak performance at any time and point out potential scalability problems and path the way to scale PostgreSQL. 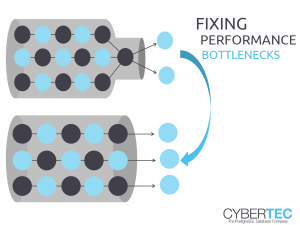 Given a tight feedback loop Cybertec can stay in touch with your developers and point at problems instantly to detect future trouble as soon as possible. Do you want to bring software developers up to speed? Our trainers offer in depth knowledge and superior expertise. Check out our training courses. Cybertec also offers on-site trainings directly at your office. In the past couple of years many enterprise applications (especially web applications) have been written in Java and are based on J2EE, Hibernate, Spring, or some other Java framework or ORM. Experience has shown that many of those applications are suffering from performance problems due to bad ORM mapping or due to inefficiently generated queries. Our special PostgreSQL packages for Java developers are flexible and adjusted to your needs. If you are a Python developer we provide professional support for you. Contact our competent sales team and learn how we can support you.